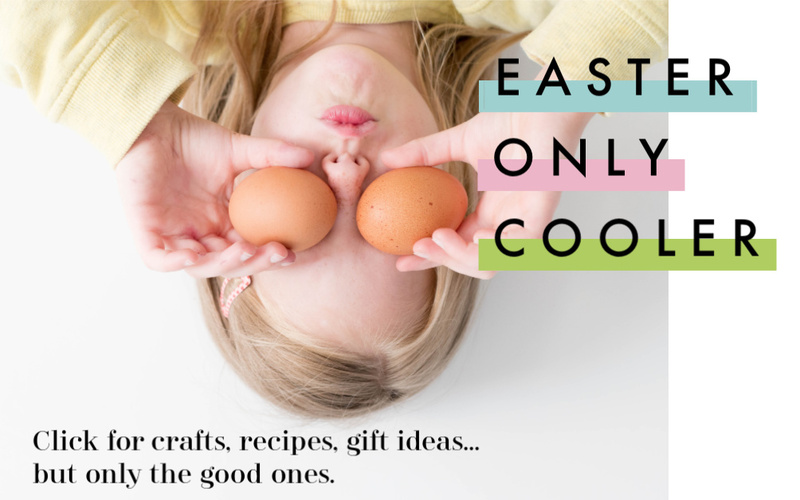 It’s no secret that I’m a big fan of The Make Ahead Cook ($17.97)–you can read a full, swooning cookbook review on my site One Hungry Mama—and who can blame me. 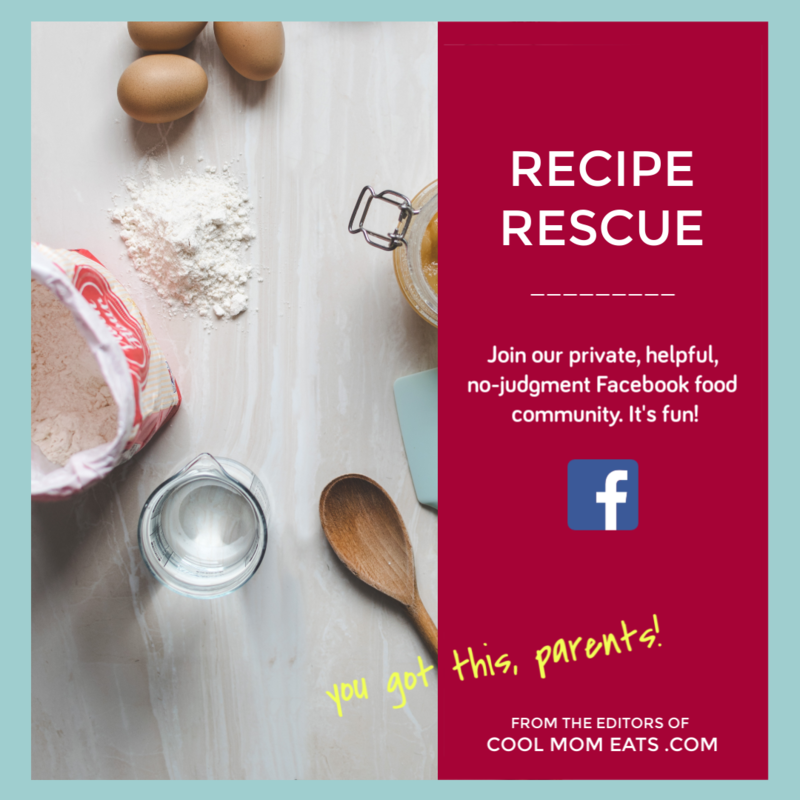 It’s a cookbook packed with more than 150 family-friendly recipes that can be made ahead of time. As in, not at 5:30 pm when I know I can be at my worst as far as meal-planning. The book breaks “make-ahead” down into seven categories, so don’t worry about being forced to spend your Sunday cooking in bulk. With recipes like Slow-Cooker Japanese Pork and Ramen Soup and Baked Ziti with Italian Sausage, there’s something in here for most every family. 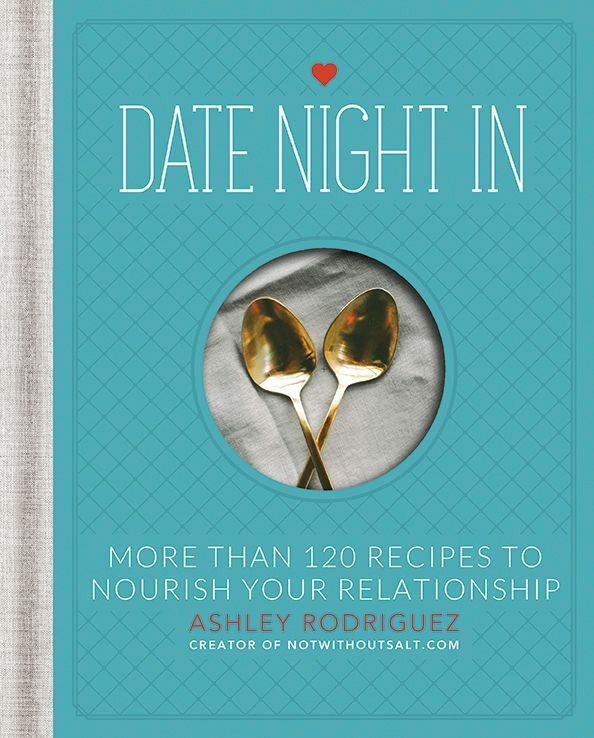 Date Night In ($18.70) may not sound like a family cookbook, but it most certainly is. If you ask me, taking time to cook for yourself and for your partner is essential to becoming a happier, or at least more satisfied, family cook. If home cooking is always about the kids, the chore is bound to get boring. 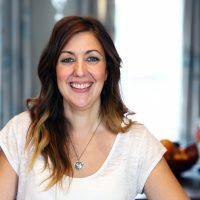 This pretty book from top food blogger, restaurant consultant, professional cooking instructor, and mom of three (phew!) Ashley Rodriguez is packed with mouthwatering recipes. I find that each make you fall in love with the idea of taking back your kitchen and remind you of how lovely and pleasurable food can be—even a dinner at home. Remember those times before kids? If not, grab this book stat. 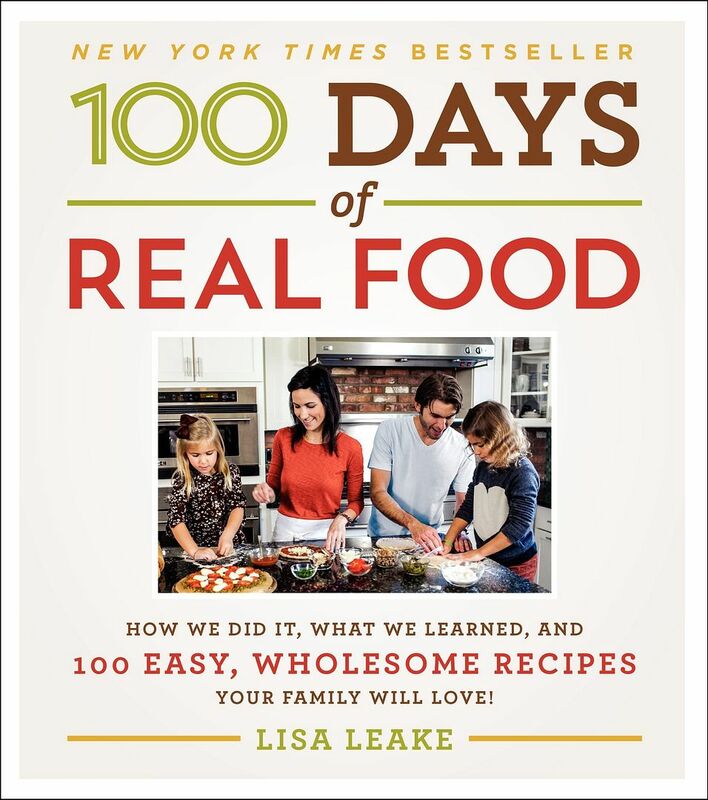 If you’re a family looking for simple ways to commit to healthier eating, then 100 Days of Real Food ($17.99)is especially for you. This isn’t a crazy health nut cookbook. Quite the opposite: the recipes in this book are simple dishes made with grownups and kids in mind, without any processed or refined foods. With recipes like Corn Chowder, Frozen Yogurt Pops and Cinnamon Raisin Quick Bread, this book is back to basics in the easiest—and most delicious—way. 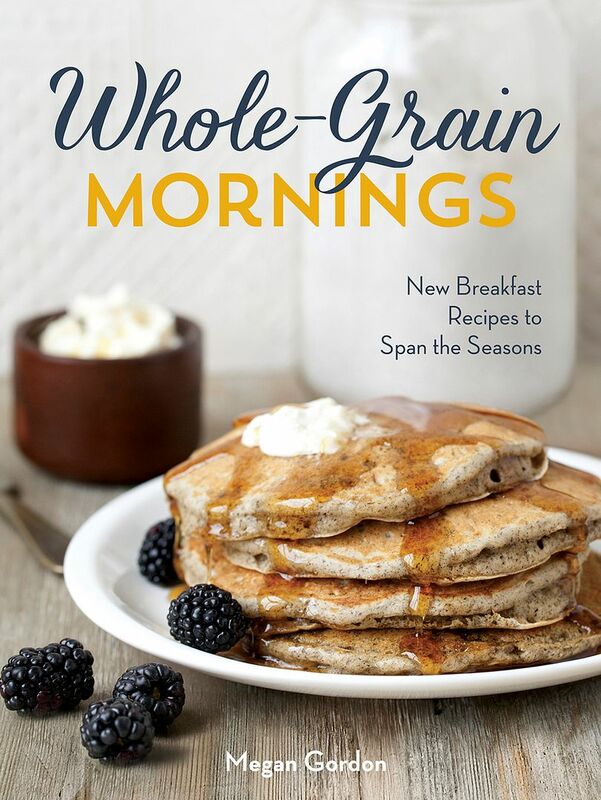 Okay so maybe this one is a little cheat; Whole-Grain Mornings was published in December 2013 (so close! ), but I couldn’t let it slip by without a mention. This is not the kind of cookbook you’ll pull out on a Monday morning–or any other frantic weekday for that matter–but it’s full of healthy inspiration for the most important meal of the day. If you like making Saturday and Sunday brunch, and are willing to prep healthy breakfast foods, or if you just love the idea of gathering more wholesome and totally delicious breakfast inspiration for those leisurely Sunday mornings, this book is a must-have. 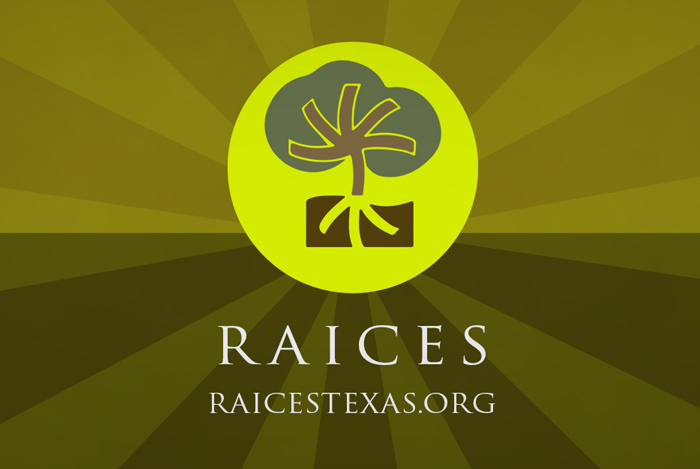 Look for these books at your local indie bookstore or find them at our Amazon affiliate. Also, check out our picks for the best family cookbooks of 2013 which are all still fantastic. I am relatively new to “One Hungry Mama” and so far I’m enjoying it. I have a question. I’m a 50-hour a week working mother of two teenage girls. If I can only buy one cookbook for the year of the three I added to my wish list below, which one would you recommend? In my opinion, The Zuni Cafe Cookbook is one of the best and healthy cookbooks of all time.